RP Kyle Lotzkar pitched two innings allowing one run as Team Canada fell 9-3 to Team USA in the opener of its warm-up tournament to the Pan Am Games. 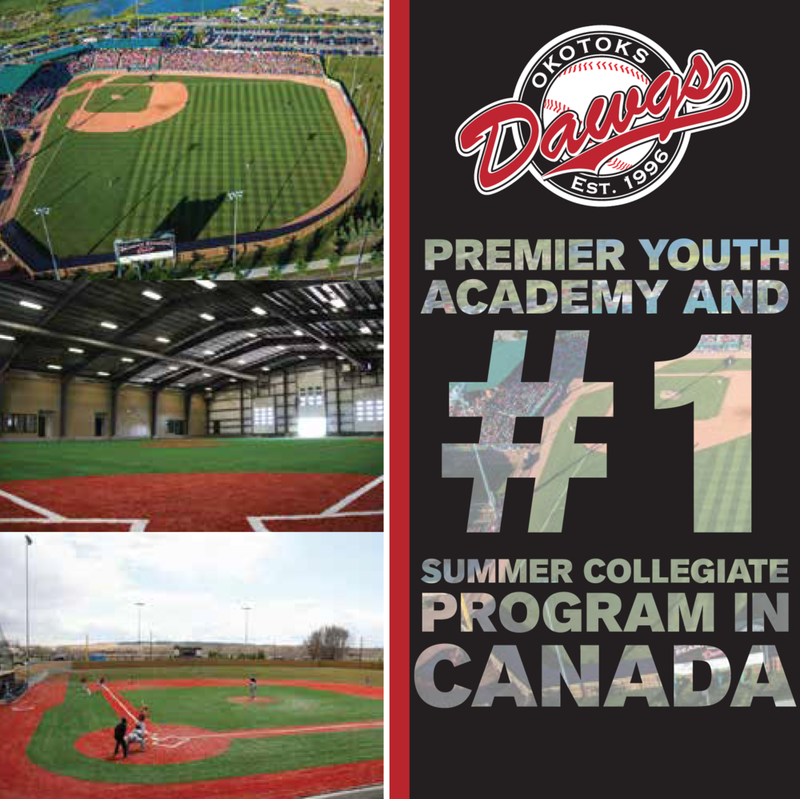 CARY, NC- The Canadian Men’s Baseball Team opened the Americas Baseball Qualifier Monday on the wrong end of a 9-3 score to the United States Pan American Games team. The United States erased a 1-0 Canada lead by scoring four runs in the fourth, one in the sixth and added four more in the seventh. Canada received a pair of solo home runs from Kellin Deglan (Langley, BC) and Brock Kjeldgaard (London, Ont.) in the loss. “We gave up four runs in two innings for a total of eight which is not good, but other than that I thought the guys played well,” said Canadian Manager Ernie Whitt. The Americas Baseball Festival is being used as a tune-up for the Pan American Games that get underway on Saturday in Ajax, ON. After Canada took a 1-0 lead in the top of the first on a Pete Orr (Newmarket, Ont.) RBI double that saw speedster Tyson Gillies (Vancouver, BC) score from first base, starting pitcher Shawn Hill (Georgetown, Ont.) proceeded to toss three hitless innings before giving up a single in the top of the fourth. After a one out single, fielder’s choice and a hit by pitch loaded the bases, Team USA’s Tom Murphy tripled to right-centre that cleared the bases to give the Americans the lead. The US added another run in the fourth on an RBI single before Canadian catcher Kellin Deglan drilled a solo homer over the wall in the right to cut the deficit to two. Kyle Lotzkar (Delta, BC) took over for Hill in the fifth and tossed a perfect frame before the US regained their three-run lead when a one out triple scored on single with one out in the sixth. Kjeldgaard’s solo blast brought Canada back within two, but that was as close as they would come as the US scored four runs in the seventh highlighted by a three-run homer. Scott Richmond (Vancouver, BC) was charged with four earned runs in the seventh, but he regrouped in the eighth and left a pair of US runners on base in a scoreless frame. As Whitt emphasized, these exhibition contests are all about preparing for the Pan Am Games where his squad enters the event as the defending gold medalists. 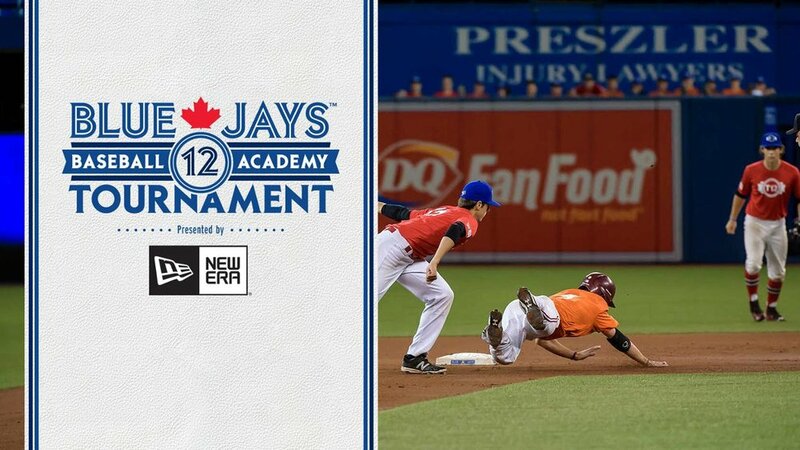 Notes: Canada will play their second of three contests in the Americas Baseball Festival tomorrow in Cary, NC at Coleman Field on the grounds of USA Baseball’s National Training Centre when they take on the United States College National Team at 3pm ET … RHP Jared Mortensen (Abbottsford, BC), LHP Evan Rutckyj (Windsor, ON) and RHP Jasvir Rakkar (Brampton, ON) are expected to pitch for Canada … The game can be seen live at usabaseball.com. Canada will open defence of the Pan American Games gold medal, won in 2011, on Saturday, July 11th at President’s Choice Ajax Pan Am Ball Park against the Dominican Republic. To view a full schedule and to purchase tickets, please click here. E - Stromsmoe, S; Parrino, A.. DP - USA 1. LOB - Canada 4; USA 5. 2B - Orr, P.; Bogusevic, B; Almora, A.. 3B - Kivlehan, P.; Murphy, T.. HR - Kjeldgaard B; Deglan, K.; Kivlehan, P.. HBP - Wilson, J.. CS - Tosoni, R.. Win - Smith, N. (1-0). Loss - Hill, S. (0-1). Save - None. HBP - by Hill, S. (Wilson, J. ).